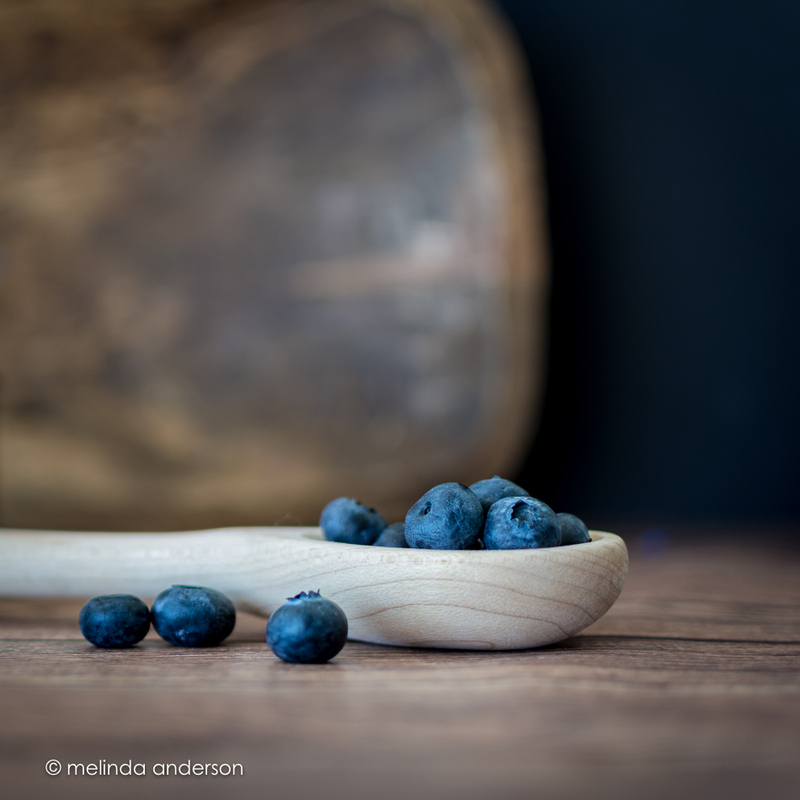 This entry was posted on July 8, 2015 by Melinda. 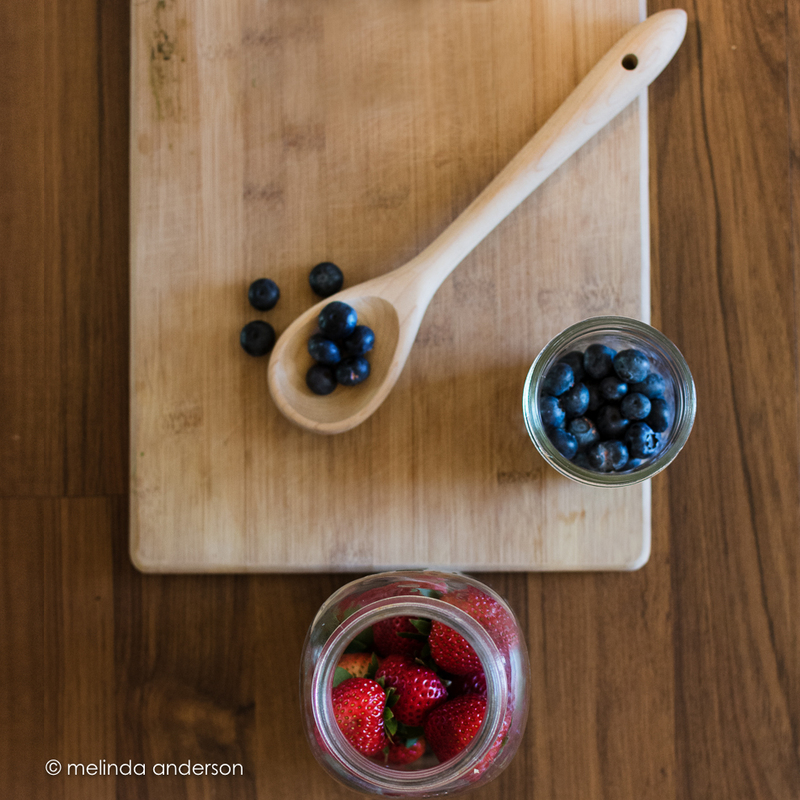 It was filed under food, still life, The Studio, Uncategorized and was tagged with berries, blueberries, photography, spoon, still_life. There is just something about the blues here that makes me so happy. 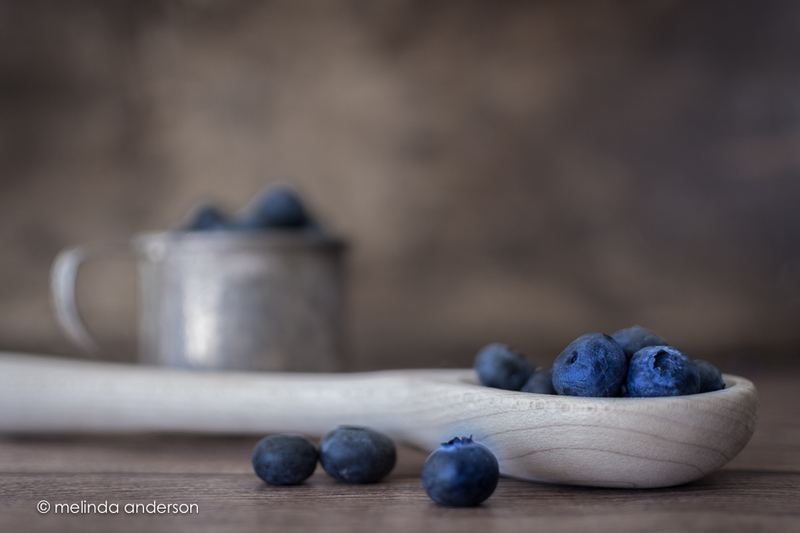 I have known I love blue in my life and it is an affirmation of that fact in your still lifes. I think it is the calm of the color perhaps or that less is more. 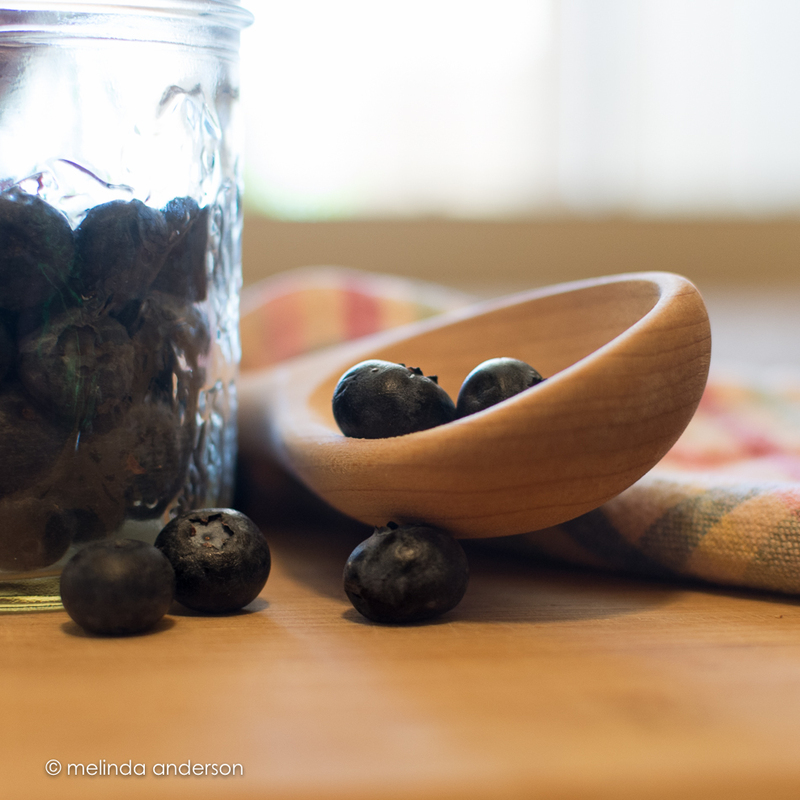 Blueberries gives us joy in it’s beauty.